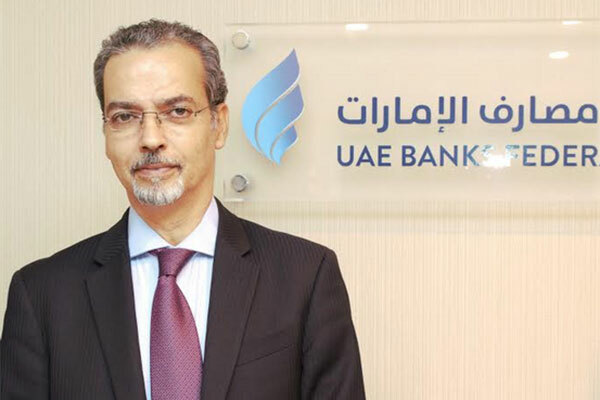 Regional banks have to be extremely responsive in the face of increasing disruption and accelerate their digital transformation, said the director general of UAE Banks Federation (UBF). “Technologies such as AI and automation have found wide application globally as well as AR and Blockchain are creating new experiences and powering new realities and new customer experience. The time is now for banks in the UAE to jump on board,” Jamal Saleh added. “With blockchain adoption into the KYC process high on the regional agenda not to mention initiatives such as Emirates Digital Wallet and TASHARUK platform, the future looks bright and pioneering global initiatives such as A360 that give our community a wonderful opportunity to learn from the best about these transformative financial technologies,” he noted. Saleh was announcing UBF’s support of the upcoming Abundance 360 (A360) Summit in Dubai, a highly-curated C-level program conceptualized by world-renowned futurist Peter Diamandis for public sector executives, investors, and entrepreneurs committed to transforming their organizations into exponential, abundance-minded enterprises. “Be it the country’s reputation as a regional financial hub or the technology-led business model that UBF encourages, this is an exciting partnership for us. We look forward to welcoming senior members of the UAE’s banking community for two days of discussion and dialogue on the latest trends and innovations from visionaries and experts in a wide range of disciplines,” said Aman Merchant, chief disruptor at d’labs, A360’s exclusive strategic partner in the MEASA region. “In addition to the unrivalled networking opportunity this program affords, it also forecasts the future of non-banking industry trends and how these will affect any banking leader’s strategic agenda where competition pressures will no longer come merely from within the banking sector. The basic question is simple - will you disrupt or be disrupted?” he added. Topics at A360 have ranged from artificial intelligence to robotics, synthetic biology, human longevity, and blockchain. Diamandis’ coaching and world-class speakers focus on how these emerging technologies will impact business, life, and society in the near-term. The Abundance 360 (A360) Dubai Summit, being held for the first time in the region in association with Singularity University (SU), will take place on March 26-27 under the patronage of Sheikh Hamdan bin Mohammed bin Rashid Al Maktoum, Crown Prince of Dubai, with the Dubai Future Foundation as the hosting partner. A mix of 360 regional C-level executives, in addition to a specially invited group of senior officials from different government departments from the UAE, will be in attendance.